Can you believe it’s been over a month since my last blog post? :-0 I can’t! The weeks are seeming to fly by quicker and quicker these days. As the weather is getting warmer, I have been starting to crave fruit, yogurt, and fresh herbs. 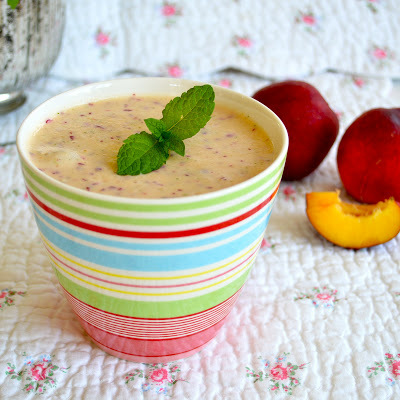 This cold, creamy drink is a perfect combination of these flavors. Let me know how to like it! 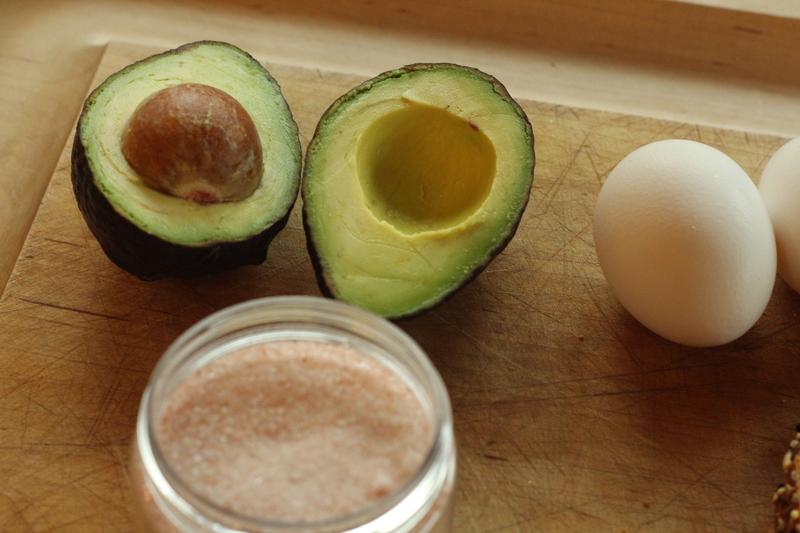 Blend above ingredients with water and enjoy! 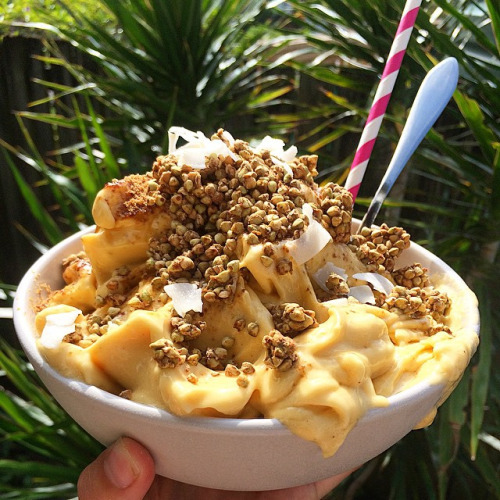 This recipe is great for you acai bowl lovers out there or anyone looking for a healthy alternative to ice-cream. 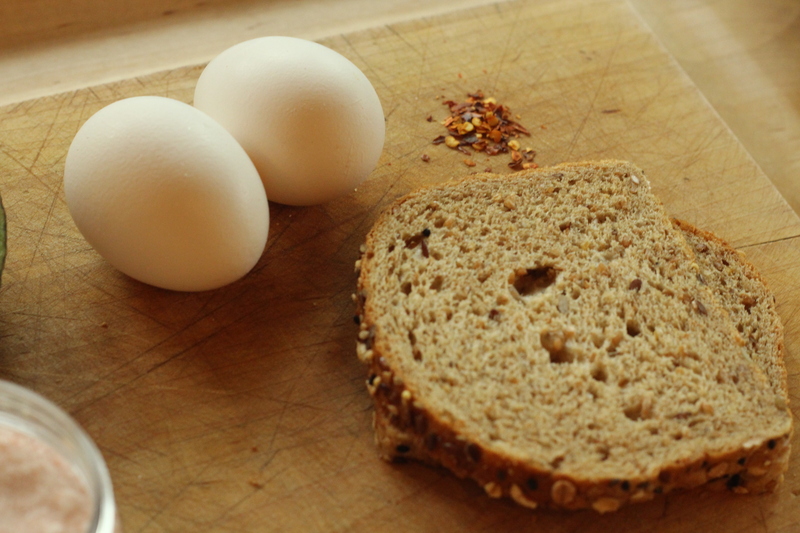 One of the things I love about this food is you can have it for breakfast, a snack, or dessert. Also, you can add frozen berries for whatever you’re in the mood for. top with whatever you’d like: fruit, granola, nuts, seeds, honey, etc. Welcome to my most recent favorite breakfast or snack. This is a perfect thing to eat if your wanting a more savory treat. Go make this and tell me how you like (love) it!! 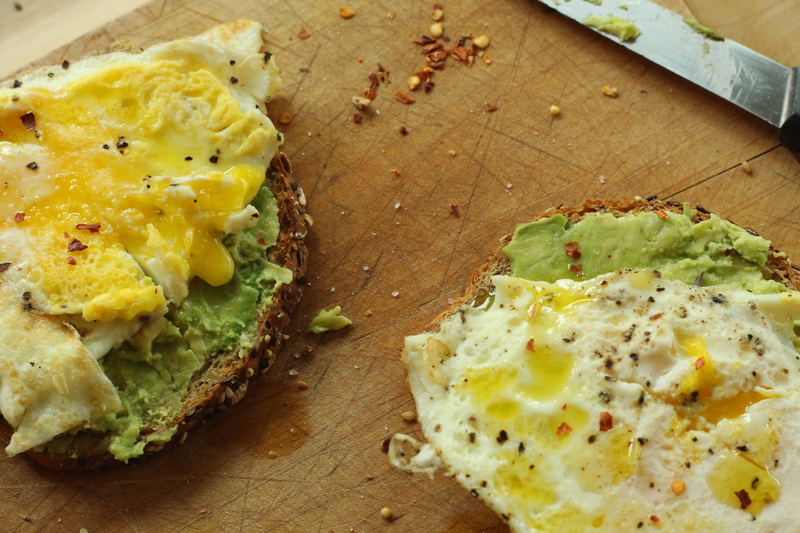 For this foodgasmic recipe; toast up your bread, cook the 2 eggs (fried or sunny-side), mash avo, put it all together, add your seasonings and wah-bang! heeeey guys! I have been having a grand time in Northern California and i will make a post about it when I get back on Wednesday. 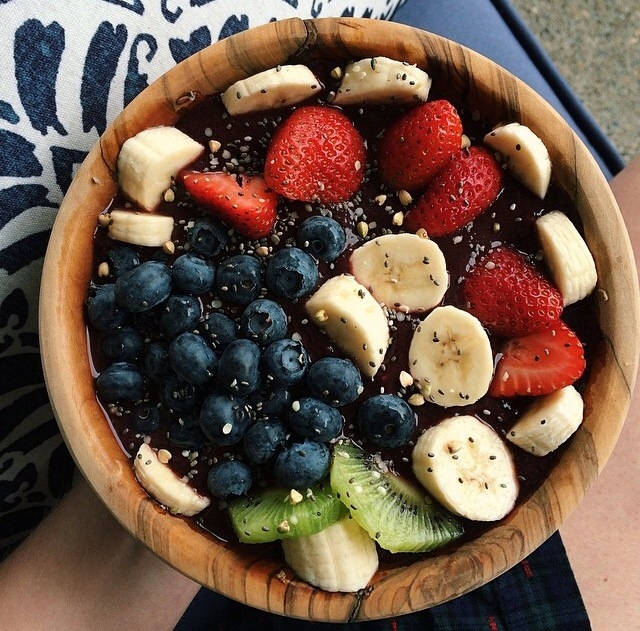 Anyways, you guys on Instagram and Youtube ALWAYS ask for how I make my Acai bowls. I wrote a recipe on it a while back so I thought I would update y’all! Hello beautiful people! 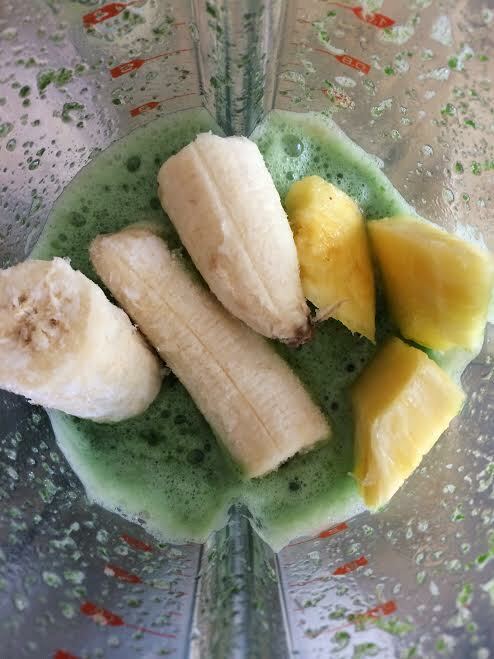 Lately I have been loving this refreshing green, tropical smoothie and I think you would too. 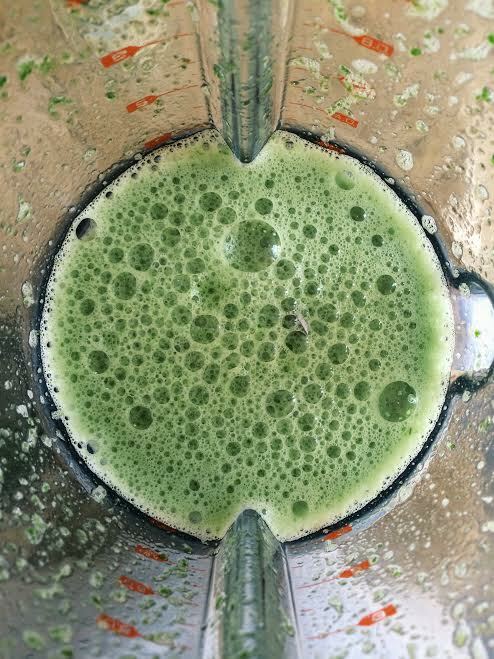 Blend spinach/kale with spirulina powder and water until blended. This helps so there is no leafy chunks in your smoothie and it is all smooth & creamyyyy. yum. Next, add frozen banana and fresh or frozen pineapple. That’s it! Now go and enjoy your tropical green treat that is amazing for your bod! Yes! The rumor is true! You CAN have yummy, delicious pancakes that are healthy. Mind boggling, right?! Even better news, I will be posting a recipe of these rumored healthy pancakes so you can try them yourself. 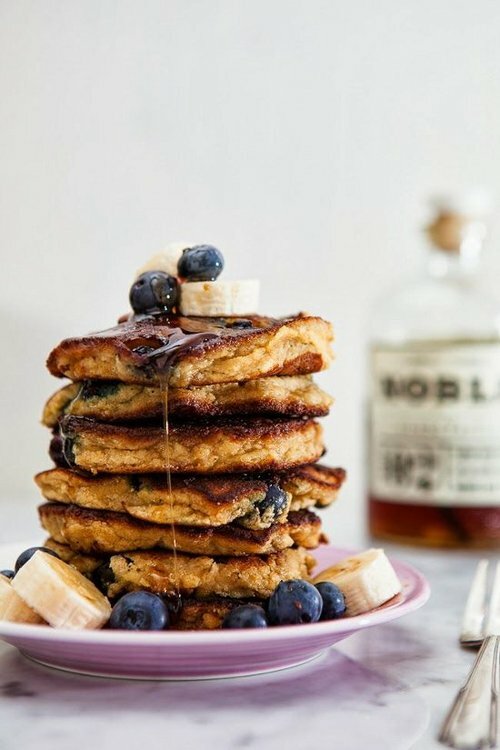 Now that you’re totes excited, let’s make some pancakes! Thanksgiving is round the corner…wow, that’s freaky to think about. For my “last minute” people, this is the post for you. These recipes are quick and delicious. Instead of the classic green beans, turkey, gravy, stuffing, cranberry sauce, and potatoes, I decided to create a fun twist on the classic Thanksgiving dinner. 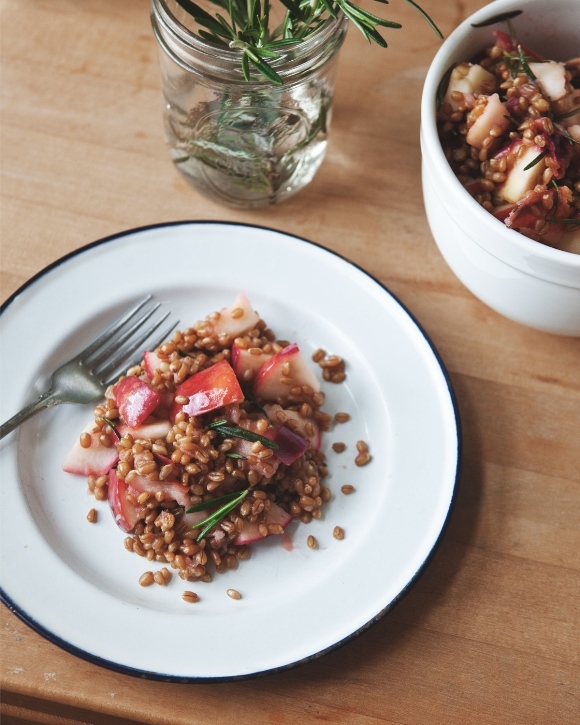 Salad: I love wheatberry’s. 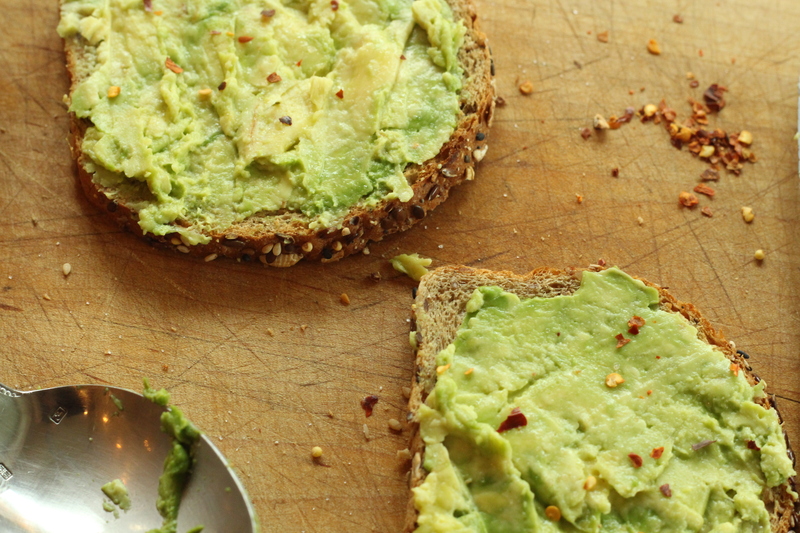 They are a great staple to have in your pantry and are extremely versitile. Soup: Soup is nice to have on Thanksgiving because it is a bunch of flavors combined into a liquid. I love how soup keep you full, but not too full. Turkey: What’s Thanksgiving without the turkey? 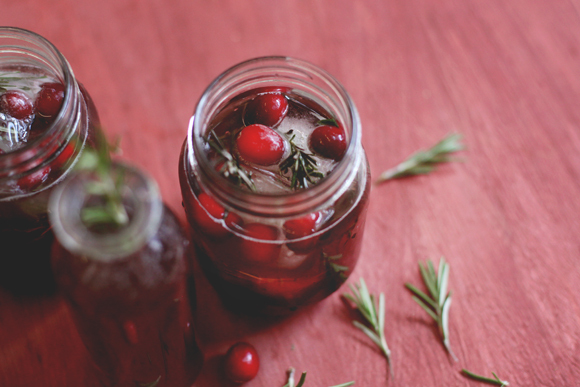 Drink: This cranberry, pomegranate, and green tea spritzer will sure impress your guests (and yourself!) Feel free to add alcohol of so desired. Dessert bars: Alas, my favorite part of Thanksgiving, or any day for that matter, dessert. I recently made these after sampling them in Williams Sonoma. These pumpkin bars can simply be described as a more flavorful version of pumpkin pie, in bar form.